When there’s someone special that you’ve just got to spoil this Christmas, our Interest Free Credit can help you make their wishes come true. Available on products over £350 and with terms from 6 months to 4 years, just pay 10% deposit now and make the gift of their dreams more affordable by spreading the cost of the rest. "Very sparkly and just what I wanted"
Go the extra mile and treat her to the matching pendant. Read our blog post on buying your first Breitling watch. Be twice as nice with matching items from the Gucci Icon collection. We offer flexible deposits from as little as 10%, so you can choose to make an upfront payment that you’re comfortable with and pay the rest over time to help you make Christmas truly magical. "I loved it from the second I saw it"
"Looks solid and stylish a perfect gift"
"The most beautiful watch I've ever had"
"A must for any watch lover!" Available on items starting from £350, our Interest Free Credit payment terms range from 6 months to 4 years, so you can choose to spread the cost of your purchase over a period of time that suits you best. 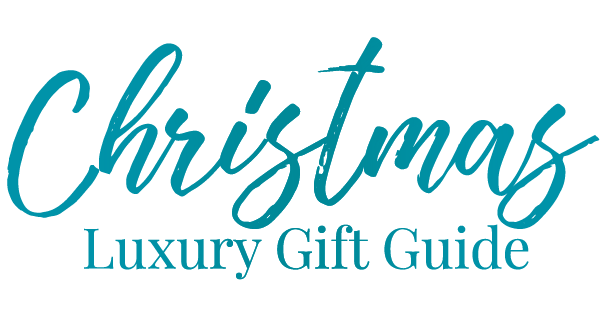 Explore our Christmas Gift Guide for 2017, full of gift ideas for every style and personality.